Amongst the CNC Turning Machine Manufacturer, we are prominent for CNC turning machinery. 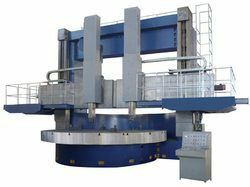 We are a well-known vertical turning machine supplier based in India. 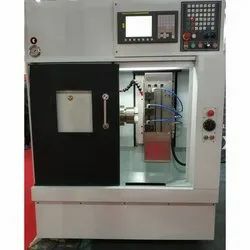 Our peerless CNC turning machinery is completely admired by clients. Moreover, our first-class CNC turning machinery has vast application which includes welding, cutting etc. X And Z Axes Rapid Rate: 15 m/min.